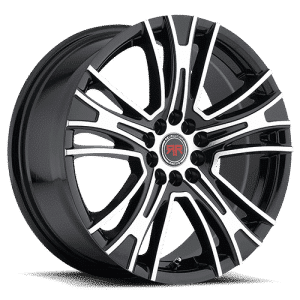 Tyres Gator is an online wheel and tire retailer that offers one of the widest ranges of tires and wheels that is available anywhere online. 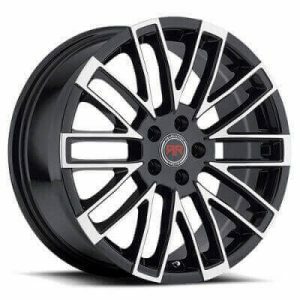 Shop with us today to get the set of 17” wheels that you need for your vehicle. 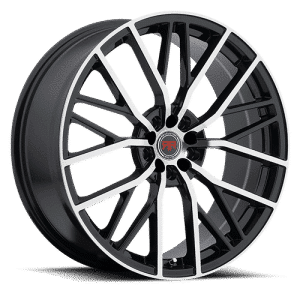 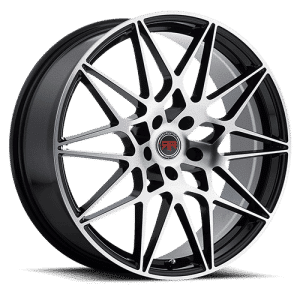 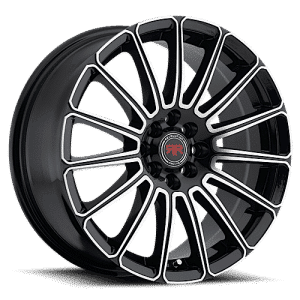 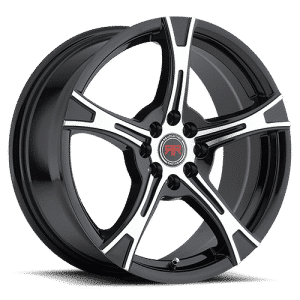 We stock wheels and rims from the best manufacturers on the planet, including Revolution Racing, Helo, Venom, and many others. 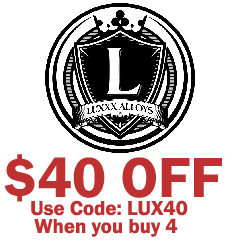 Save as much cash as you can by shopping with us. 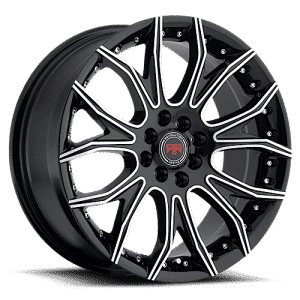 We keep our prices low and customer satisfaction high by providing great customer service, fast shipping, and all of the hottest choices. 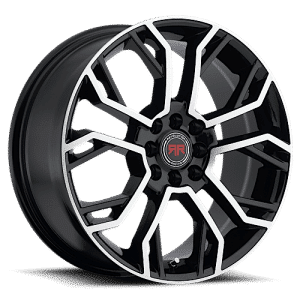 Find your new set of 17” wheels with Tyres Gator today.